Some, although not all, races require you to carry a knife. You can get the smaller Classic knife for free when you order the Tinker by going here. While the Tinker is a great knife, I actually prefer the Classic. I keep it inside my first aid kit for all of my races. I like it better because it is smaller, but I also like the fact that it has scissors and the Tinker does not. The scissors are great for cutting moleskin or athletic tape. Both knifes also have tweezers which can come in handy for splinters. I use the Princeton Tec Corona on my mt. bike when I race. For the size and price, it makes a great headlight with several output settings, including a flashing mode. Yes, you can get a brighter light that may be a little lighter, but you can’t get them at $48 like the Corona goes for. This thing is waterproof, too, and it comes with Princeton Tec’s life-time warranty. It’s a helluva deal. Get one right here. 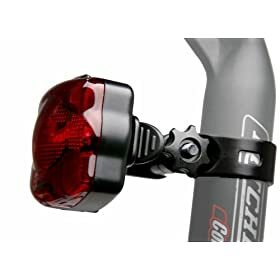 The Princeton Tec RF6 is also a great, inexpensive tail light for your bike. 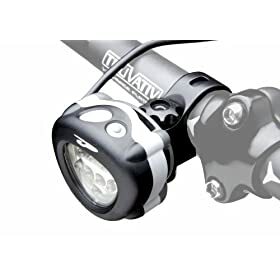 Pretty much every adventure race has a bike tail light on the required gear list, and this little light will do the job perfectly. It’s plenty bright, it has several flashing modes that will make you visible to traffic, and it will even clip to your pack or waistband. And it’s only around $12.50 when you get it here. Yes, these gloves are not specifically designed for mt. biking, but they are far superior to any biking gloves I’ve ever tried. Some people like the original Mechanix Gloves, and they really do work great and are pretty damn cheap. I prefer the M-Pact Gloves because they have a little extra padding on the palm and some extra protection on the fingers and back of the hand. They come in a variety of colors, and they look pretty damn cool. They are way more durable than any other biking gloves, and they are pretty much the same price. Grab a pair, and you won’t be disappointed. These are the best water bottles out there, hands down. No, they won’t fit in your bike bottle cage, but you can throw them in your pack. I normally don’t carry one with me during the race, but I always have one before and after the race. I also leave a couple at the transition area at races with my beverage of choice already mixed up in it. The wide mouth and 1 liter volume make preparing drink mixes a breeze (although if you use e-Fuel this is never a problem). I’ve NEVER had a bottle leak or crack. These bottles are indestructible. Pick one up right here. You can also get a sweet water bottle parka that fits over your Nalgene to keep your liquids cold or hot. I love this hat. I don’t race without it. It’s perfect for running and paddling. 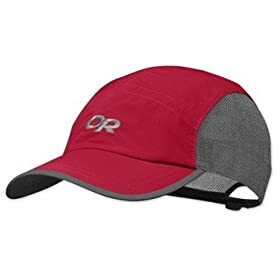 It breathes well, keeps the sun out of your face, and it’s lightweight. It holds up to abuse – I just cram it in my pack when I don my biking helmet. When it gets dirty, I just throw it in the wash. You can get the hat in white, red, gray, orange, and khaki. Take a look at some of the pics from our race reports and you’ll see me wearing this hat. Get one of your own and you’ll be happy that you did. That’s all for part III in our series. When you’re ready, be sure to check out part IV in our series of adventure racing gear reviews. 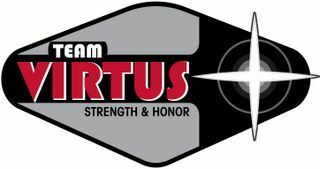 Posted on December 16, 2009, in Gear and tagged adventure racing gear, Recommended Adventure Racing Equipment. Bookmark the permalink. Leave a comment.